It's Excellent place for the Poker, You always see the house filled with poeple who are ready to Gamble . 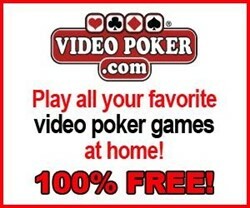 I go there twice or even 3days in a week sometimes to play 2-4 NLHM. The poker room with best Food , I can say.